Another thing I enjoyed about the book is that it takes place in an alternate 1935. The locations all have different names than you might expect. There was a Civil War of sorts that ended differently from the Civil War we all know, causing a different division of countries, and a different governmental system. Granted, that also meant that I, as the reader, had to just accept certain things as fact and didn’t have a lot of familiar reference points, but I liked the imagination behind the concept. 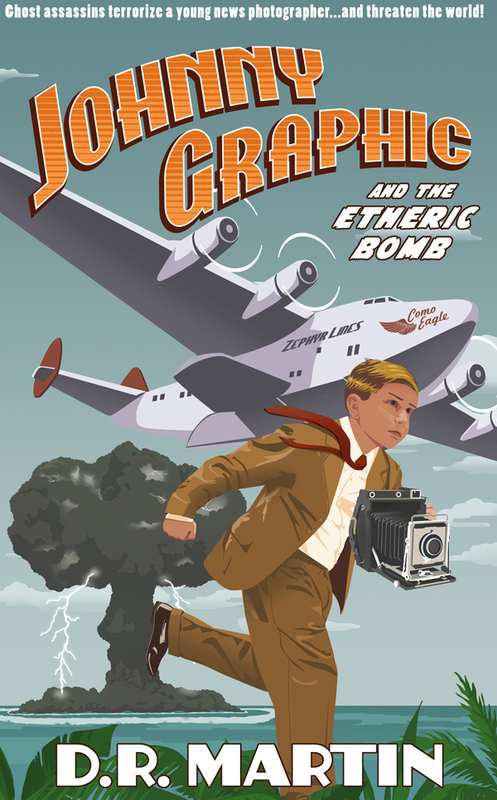 I give Johnny Graphic and the Etheric Bomb 5 out of 5 stars. It was well-written, entertaining, and featured well-rounded characters. I felt like the writing was appropriate for the intended age group as well. Most importantly, it left me wanting more, as book one in a series always should. 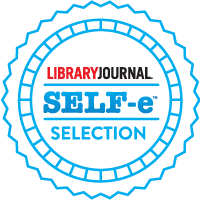 To read Jessica’s full review, and check out the rest of A Book a Day Reviews, just click here. 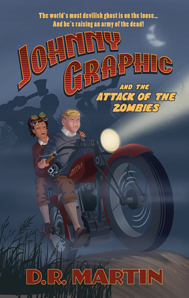 FYI, the e-book version of my first Johnny Graphic book is on sale in June for only 99 cents.